Nell did nothing wrong. She was a good girl. So what happened to her? In these excerpts from the found journal of Cale WIlman, the shocking events of twenty-seven years ago will finally be revealed. 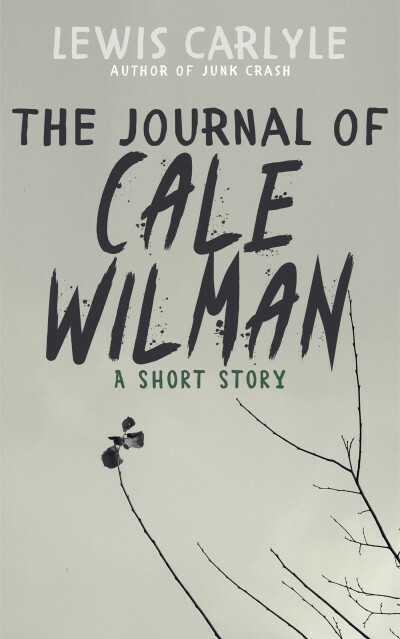 WARNING - The Journal of Cale Wilman contains scenes that some people may find disturbing. Lewis Carlyle is the author of the novel, Junk Crash.